Opera Software has partnered with mobile operator TIM in Brazil to launch the TIM App Shop, the company announced today. This new app store is powered by the Opera Mobile Store, which Opera launched in 2011 and recently enhanced. Following the partnership, the TIM App Shop will be pre-loaded on all mobile devices sold by TIM, and accessible to the mobile operator’s 70 million users. 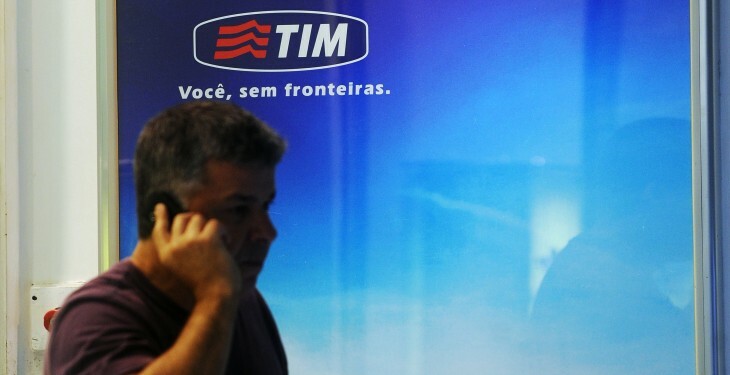 As you may know, TIM is currently Brazil’s second largest mobile operator. According to a study by Brazilian research institute Data Popular, it is also the preferred mobile phone company for the Brazilian middle class. Since fixed broadband connections are still expensive, this means that many of its users are accessing the Internet primarily through their mobile devices. It also means that many of them don’t own a credit card, which makes carrier billing particularly relevant. In this context, the TIM App Shop represents a chance for them to get access to apps which they might not have been able to acquire otherwise. The store boasts 55,000 free and paid apps that are compatible with most devices and platforms, including Android, Java, Symbian, BlackBerry and iOS. According to Opera, the company “has collaborated closely with TIM to create a storefront experience for TIM App Shop that meets the needs and expectations of its users.” For instance, the apps are available in both English and Portuguese, which is mandatory to cater to a mainstream Brazilian audience. This isn’t the first time that TIM and Opera have entered a partnership. Following an announcement made 2010, TIM has been offering the Opera Mini browser to its users under the co-branding ‘Navegador TIM’ (“TIM browser”). Still, this deal is a new milestone for Opera. “This marks the first time we’re partnering with a Latin America carrier for app distribution,” says its CEO, Lars Boilesen. As you may remember, Opera closed a somewhat similar partnership with Yandex in Russia last month.